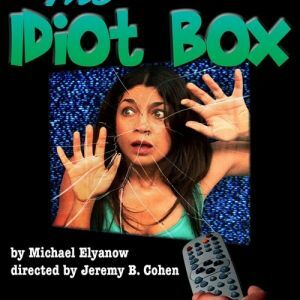 Michael Elyanow’s TV parody “The Idiot Box” focuses on a group of somewhat familiar friends, a microcosm for the macrocosm of 50-plus years of TV comedy tropes we all know by heart. The play neatly defines the parameters of the sitcom world, from the “wacky mix-ups” that would never occur in life to the almost metronomic recurrence of a laugh track, and then cleverly explodes them. 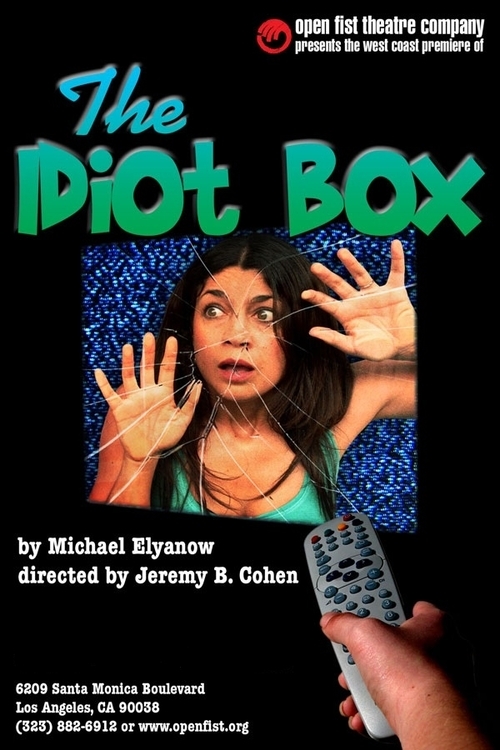 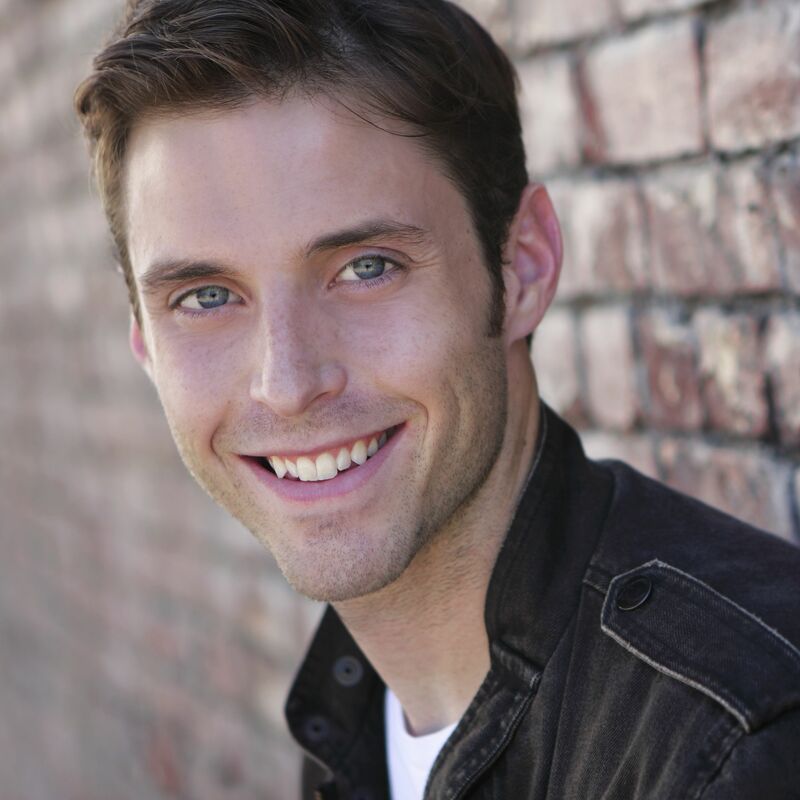 The Open Fist Theater Company’s West Coast premiere production of this witty, audacious work succeeds brilliantly with Jeremy B. Cohen’s tight direction and an excellent cast.